Hello friends, can you see what we mice are up to? Well Mum and Dad thought it would be a good idea if we learned a musical instrument. You see we enjoy the music in church so much they thought it was about time we joined in. So they managed to find a French horn and a saxophone small enough for us to play. Well it’s been great fun; we haven’t got a teacher yet so we have been playing around on our own. Not too sure what we sound like but it has been terrific to make lots of noise. Grandma and Grandpa mice have been scurrying around with cotton wool in their ears, we wondered why? Perhaps we do need to find a teacher, do you know anyone? 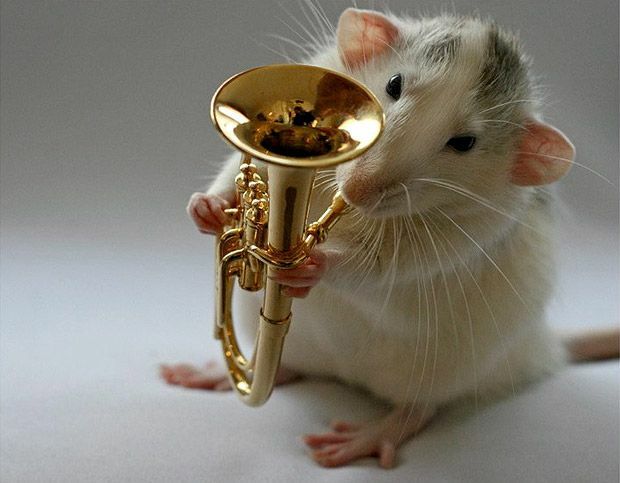 We are hoping in the future to be able to play for all our mice friends and even have a concert; wouldn’t that be great? Lots of things have been happening in church; good job we weren’t playing. Rosie Burden had her christening service where she was baptized by Rev Cate and was so good, but we thought Rev Cate was never going to give her back. We have such a good view from up on the screen. So we see everything. Then there was Leavers’ Service for the Year 6’s at school. Gosh they looked so grown up. The service is a sad and happy time as they were reminded of their time at Payhembury School but sent on their way with lots of blessings as they move on to their new schools. I hope they won’t forget us. We also have a wedding to look forward to. Matt and Jenny are getting married this month we believe. Oh we love weddings, lots of confetti to play with on the steps when no-one is looking. I expect though during the holidays it will be rather quiet as people are away but don’t worry. 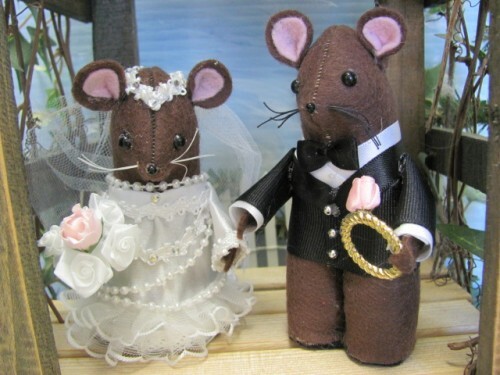 We mice will be looking after the church for you all.